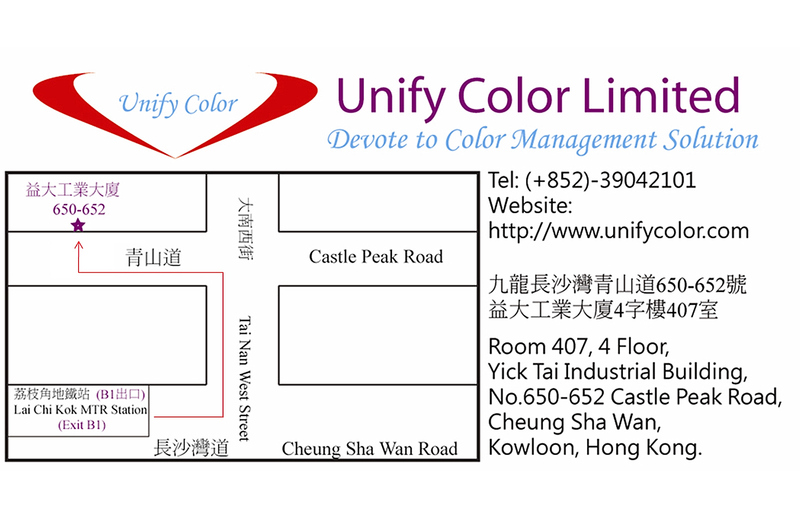 Unify Color - Your Best Color Management Solution Provider! Mon - Fri : 10:00 a.m.- 7:00 p.m. Sat: 10:00 a.m.- 3:00 p.m. Copyright 2009-2010 Unify Color Limited. All Rights Reserved.